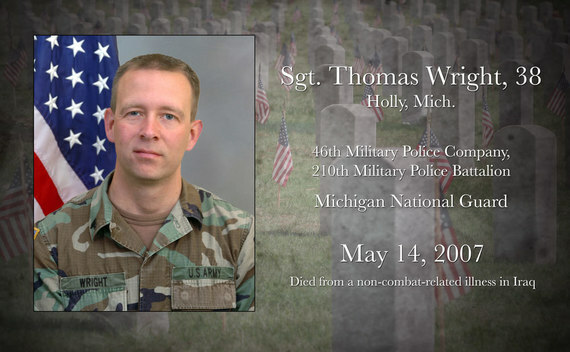 Governor Rick Snyder hosted a luncheon at his residence in Lansing to honor Michigan’s fallen Soldiers, Sailors, Airmen and Marines, Thursday, May 25, 2017. Family members of fallen heroes gathered to share and reflect on the memories and sacrifices of their loved ones. The Equal Employment Opportunity and Equal Opportunity (EEO/EO) Office would like to take you around our military’s diverse culture to enhance your knowledge and provide you a small taste of their culture and customs. 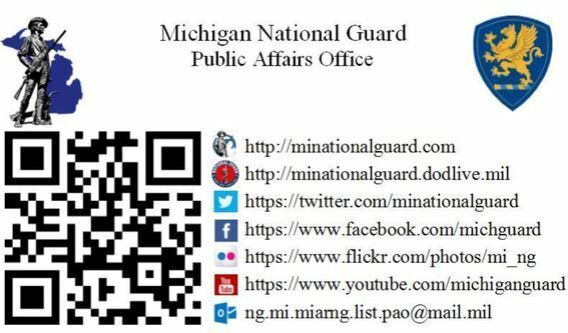 The 2017 Michigan National Guard’s annual Diversity Day includes booths designed by 63rd TC, 110th ATK Wing, 127th Wing, 177th MP, 46th MPC, 1208 ITP, FT Custer & RTI, HRO, SARC and MIARNG Chaplains representing a variety of cultural displays and presentations. 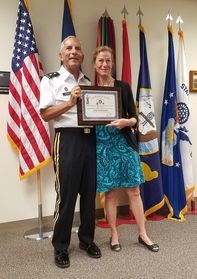 Angela M. Simpson, Deputy Public Affairs Officer for the Michigan Department of Military and Veterans Affairs has won first place as the National Guard Bureau Civilian Print Journalist of the Year. The Moss-Holland Award is the Army's top award for print journalism, and is named in honor of John Moss and Peggy Holland, two public affairs professionals who were killed in the 1995 bombing of the Murrah Federal Building in Oklahoma City. Angie won this honor for her work on a series about our partnership with Liberia. Congratulations!